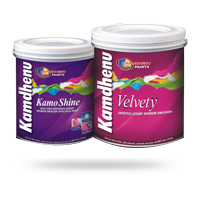 Discover the world of colours..
Kamdhenu Limited. 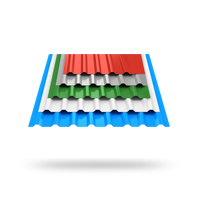 has been a pioneer in this revolutionary concept of Franchisee Model having attained success in the middle tier steel segment on a regional front. 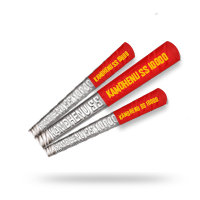 Kamdhenu Group is the first company to introduce Branded steel products in India. We have integrated with independent producers through efficacious Franchisee Association Business Model..
With multiple levels of support available from the corporate office for an experienced business owner or a first-time franchise partner. You will have access to many resources that will help you grow your business. 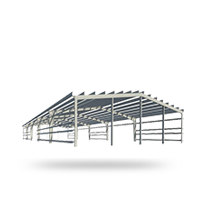 Kamdhenu structural products are produced of grades E250, E275 & E300 with a quality A grade As Per IS 2062:2011. 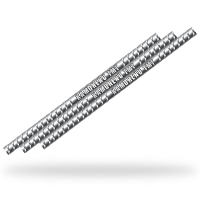 However, carbon & Manganese levels are restricted to much lower than the specification, which results in excellent ductility, high bend ability and superior weld ability. 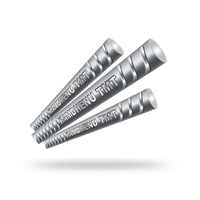 Because of their unique method of manufacturing, Kamdhenu structural products possesses a combination of strength and ductility that is far in excess of minimum limits specified in the standard. Stand out with our brand association and write your own success story. If you have any query, send us a message. 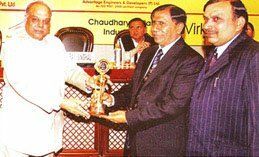 Kamdhenu Limited has received various awards for its excellent performance. 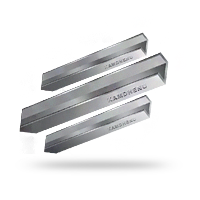 Kamdhenu Steel, one among the largest TMT producers in India, is the first company in the country to introduce the unique double-rib pattern design equivalent to British standard B500C designed and manufactured from the latest UK based technology with international quality standards. © 2019 Kamdhenu Limited. All Right Reserved.